The coverage of a wide range of key areas in the field of Finance is what makes Nottingham Business School different to other Business Schools. 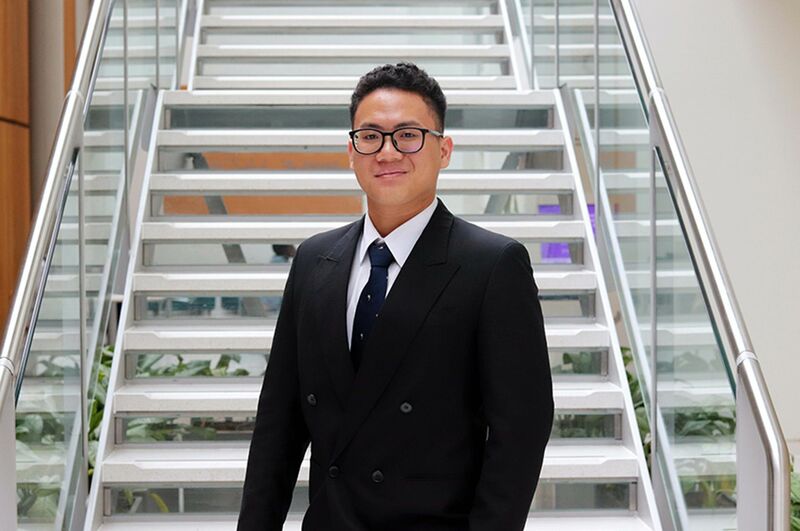 "After finishing my undergraduate degree in Finance and Foreign Trade I decided to take my education to the next level with a postgraduate qualification in Finance. The course offered by Nottingham Business School was just what I was looking for, covering areas such as Capital Markets, Econometrics and Accounting. "The coverage of a wide range of key areas in the field of Finance is what makes Nottingham Business School different to other Business Schools. There are many opportunities for you to take part in, including travelling abroad for an internship or a summer school. 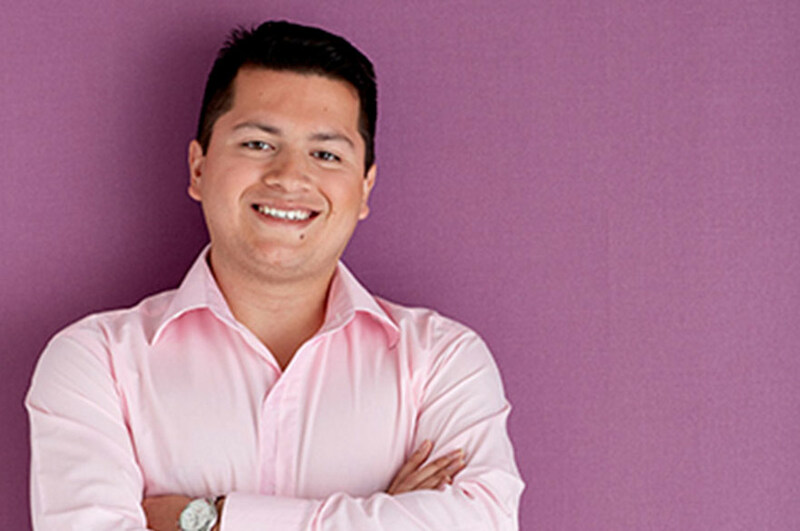 "The experience at Nottingham Business School let me develop new social and professional skills. One of the aspects I have enjoyed the most is meeting students from all over the world who have different backgrounds and points of view. This has allowed me to develop a more global perspective by learning about their culture, language and customs. Students from other countries shared with me important aspects such as how Finance was applied and how different economic systems worked in their home countries. 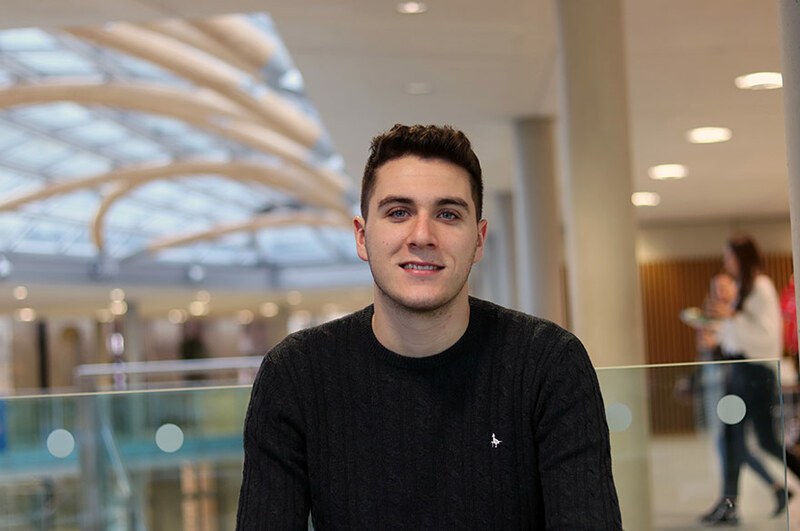 "I would definitely recommend studying at Nottingham Business School to prospective students as I think it provides a unique experience you will never forget. "After finishing my MSc in International Finance, I will go back to Columbia in order to apply all the concepts I have learned. After some years of work experience I would like to set up my own company. 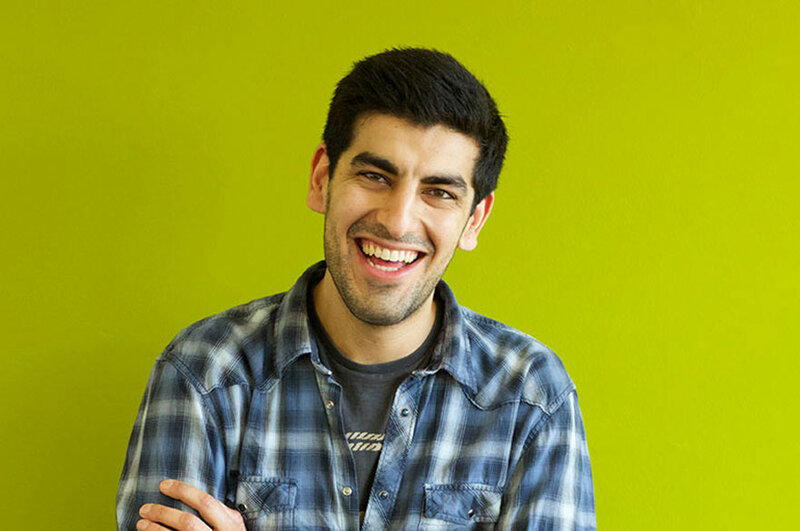 "If I had to describe Nottingham Business School in three words I'd choose exciting, international and challenging."